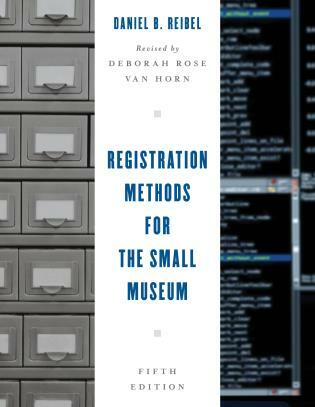 Registration Methods for the Small Museum has been the definitive guide to registration methodology for small museums since 1978. 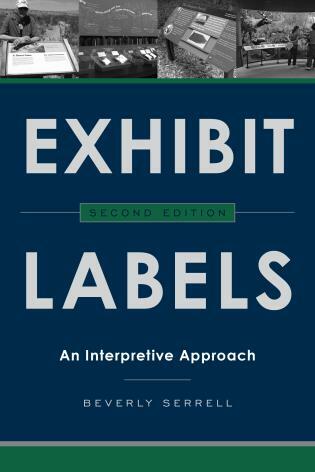 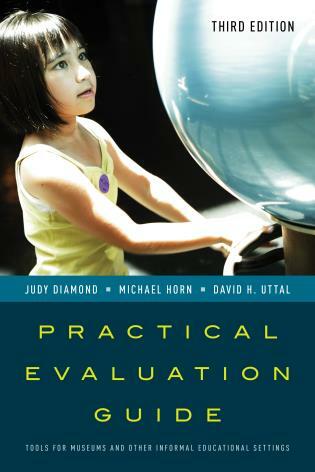 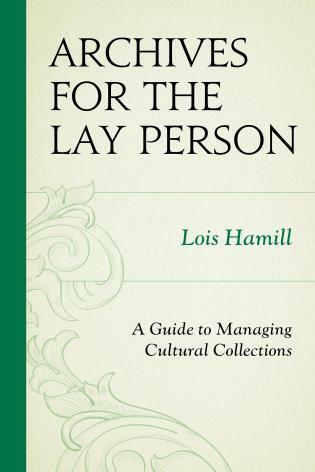 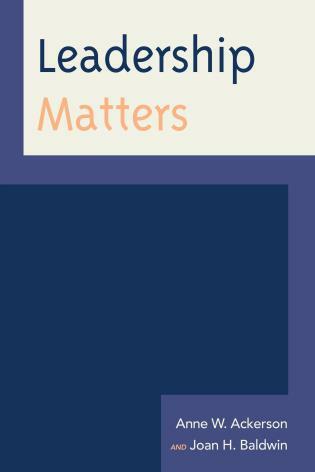 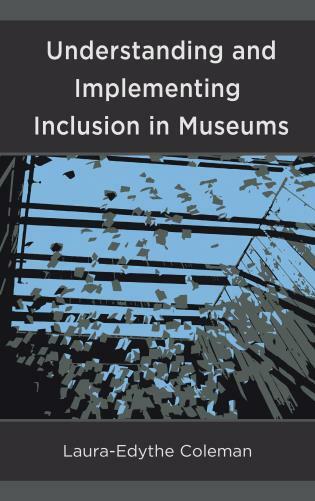 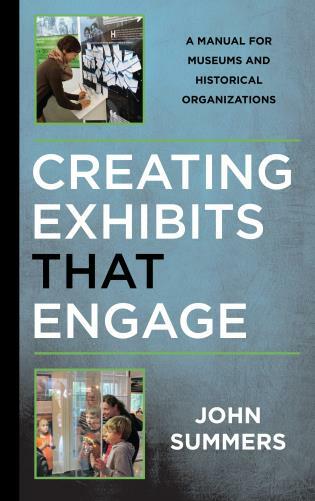 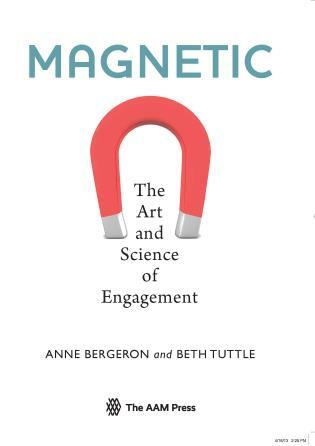 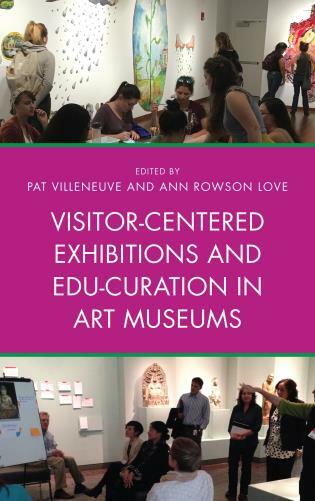 The book covers all aspects of the registration process and provides practical solutions for the small museum professional in a concise, readable manner. 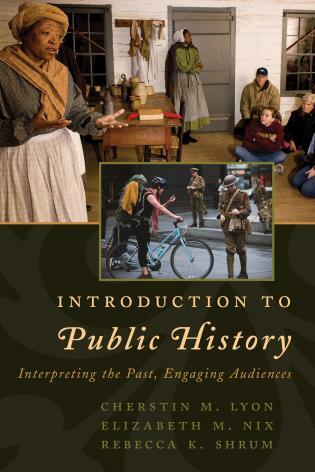 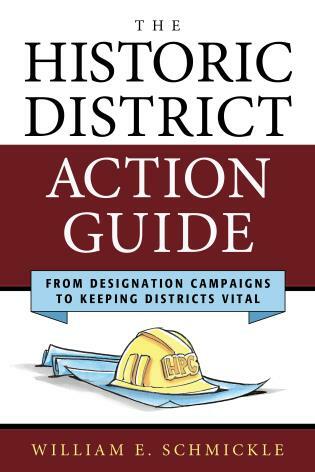 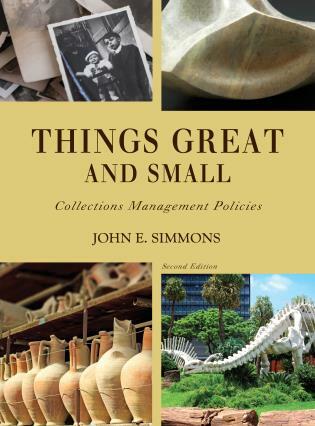 This step-by-step guide begins with developing policy and takes the reader through acquisition, numbering, accessioning, documentation, loans, and deaccessioning. 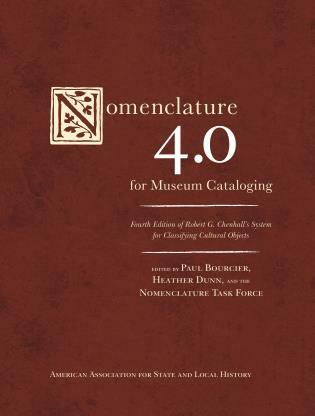 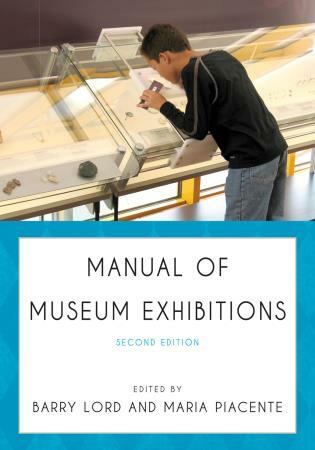 It is a great introduction to both manual and computer systems and can help those that are unfamiliar with museum registration systems learn more about their collections. 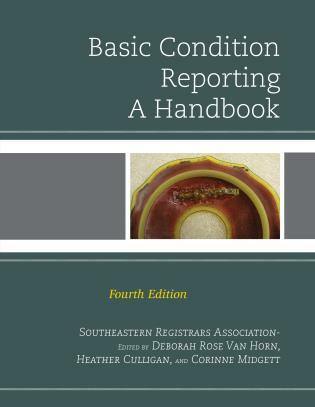 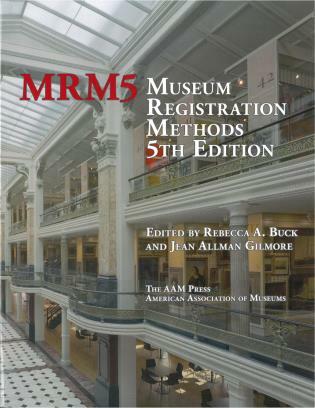 The fifth edition updates the handbook to fit the registration systems in today’s small museums and provides additional forms that weren’t in previous additions of the book. 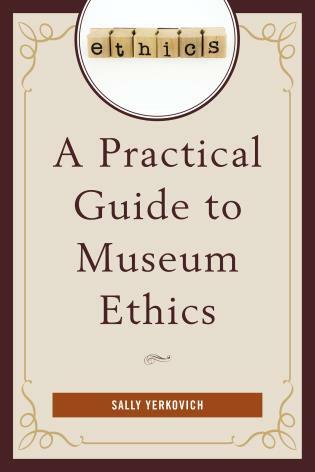 Daniel B. Reibel worked in the museum field for over fifty years as a curator or director. 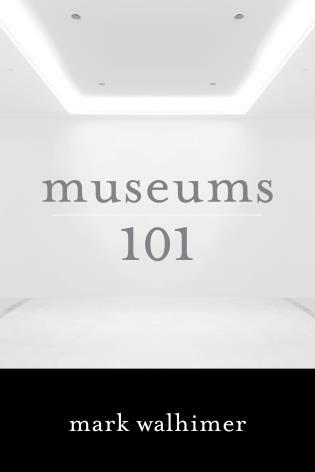 His career began at the Detroit Historical Museum and he went on to work at the Allen County – Fort Wayne Historical Society and the Old Barracks Museum giving him his experience with small museums. 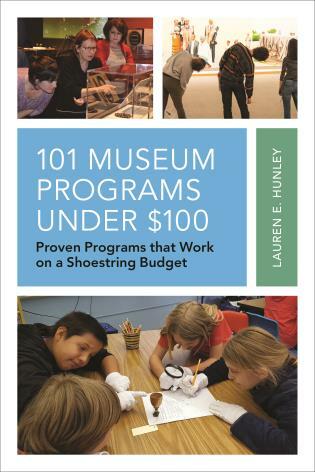 He had a twenty-five-year career with the Pennsylvania Historical and Museum Commission as director of Old Economy Village, the Landis Valley Museum, and Washington Crossing Historic Park and as a regional director. 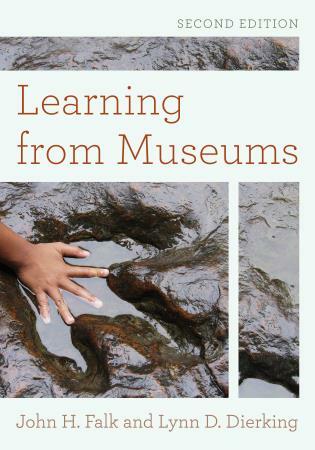 Deborah Rose Van Horn has worked in the museum field for almost twenty years. 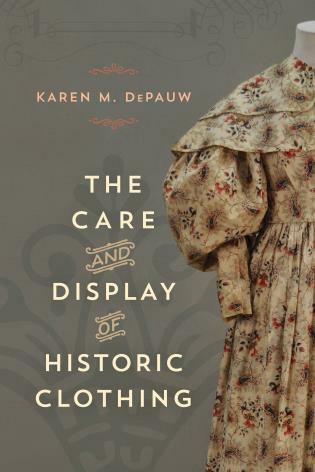 She has spent the last fourteen years at the Kentucky Historical Society. 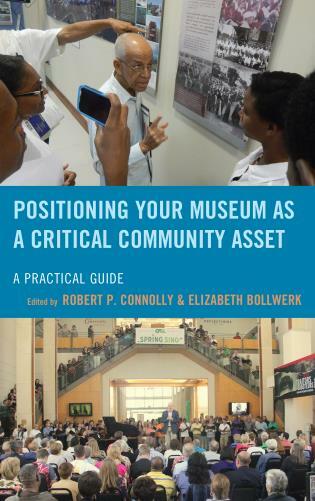 Deborah is currently the chair of the Southeastern Registrars Association, and she has also served on the board for the Registrars Committee of the American Alliance of Museums as the southeastern representative. 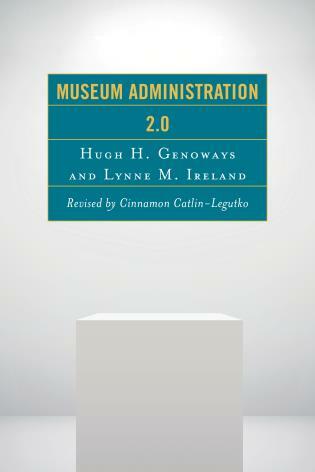 Chapter 1Why Have a Museum Registration System? 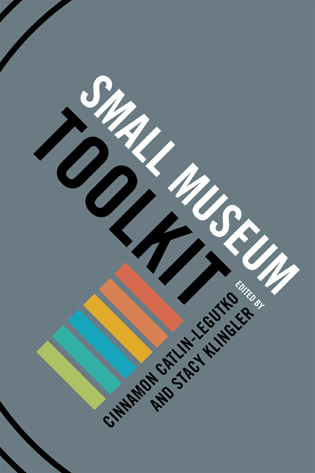 Registration Methods for the Small Museum is a classic covering everything staff in a small museum needs to know about proper record keeping. 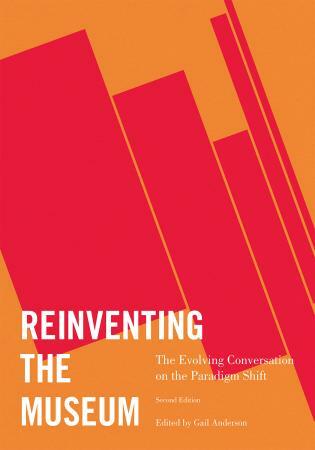 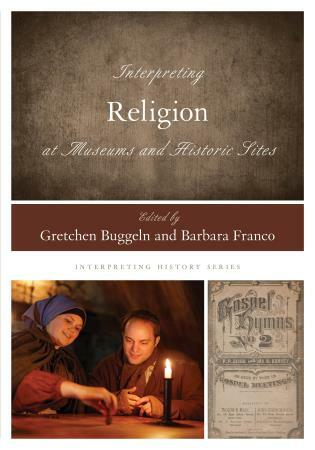 The new edition brings the original text carefully into the 21st century. 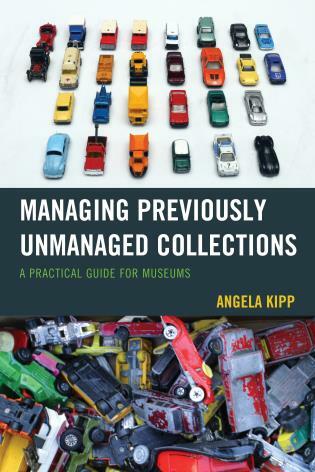 For example, this edition introduces detailed discussion of what to consider when choosing a collections management system. 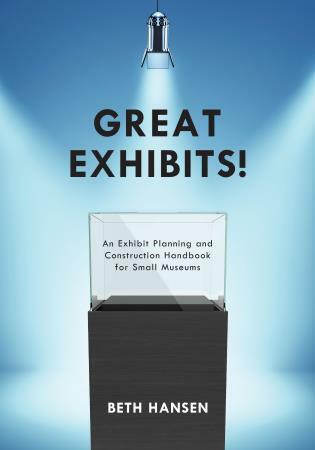 The forms in the appendix are significantly enhanced, so that you now can hit the ground running in almost all thinkable circumstances at a small museum. 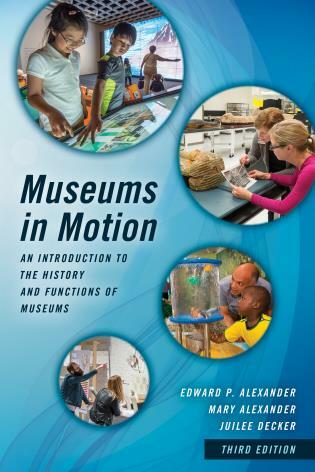 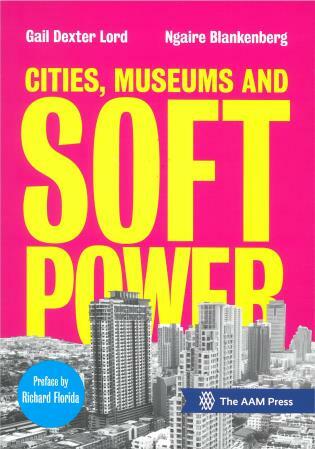 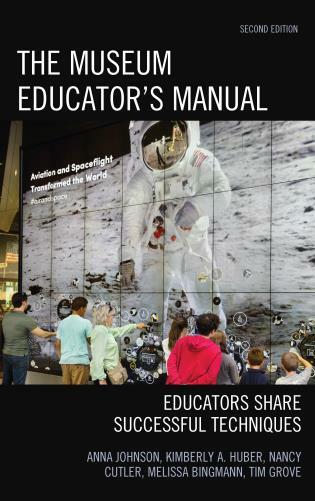 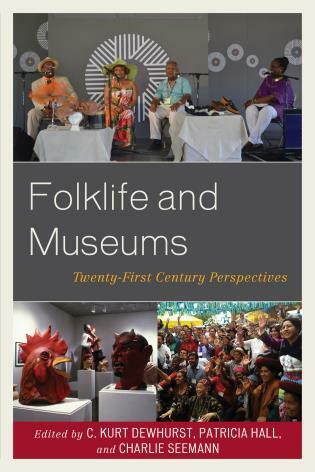 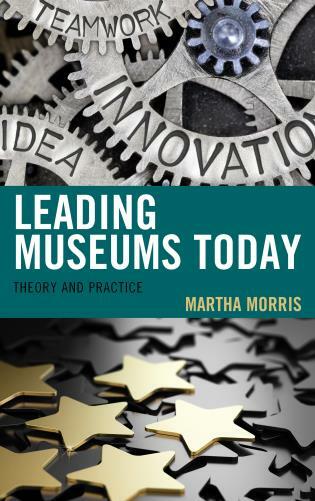 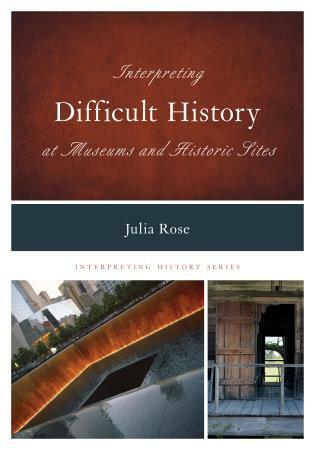 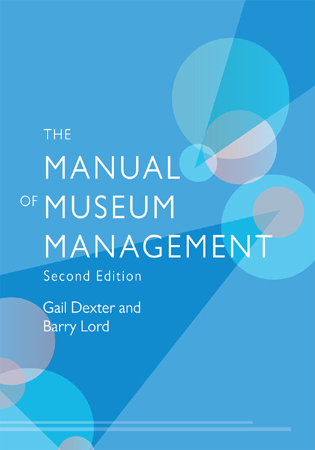 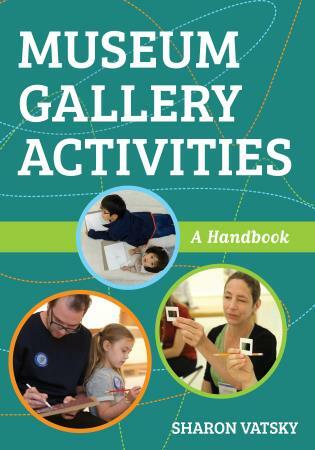 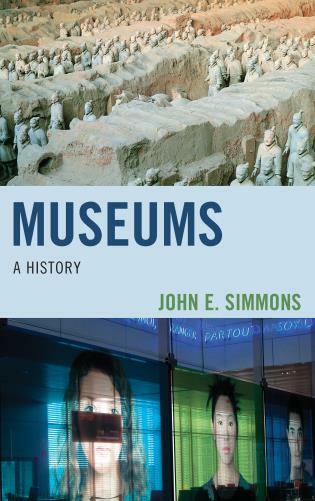 This edition is an indispensable companion for every museum professional. 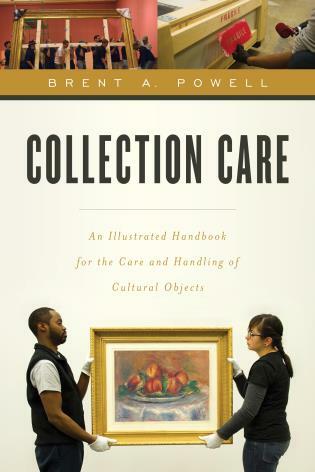 Registration Methods for the Small Museum is a practical “how to” manual for the various aspects of collections management. 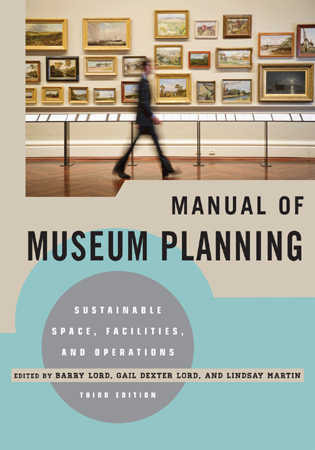 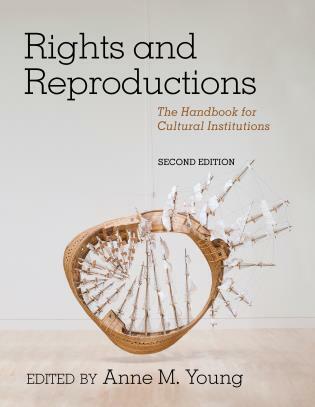 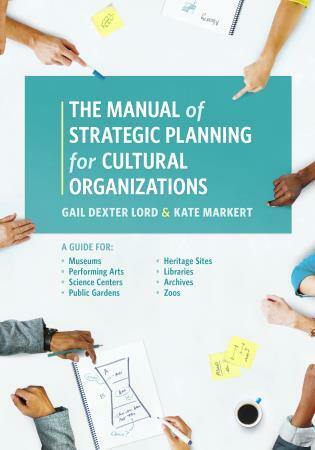 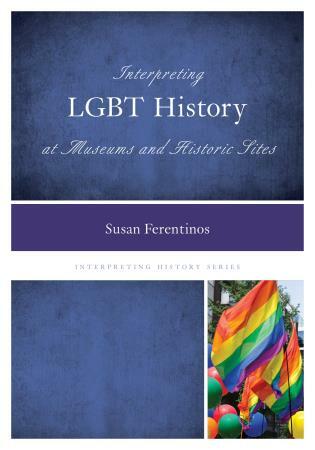 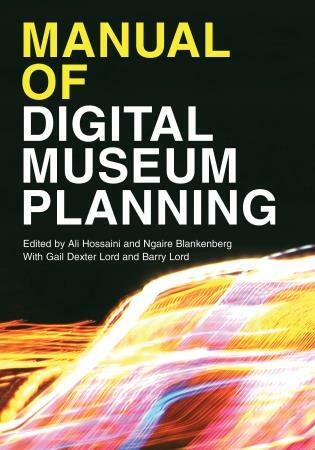 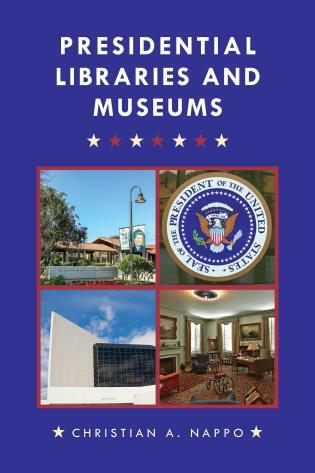 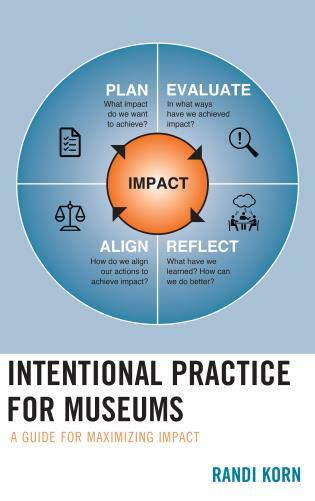 The book’s step-by-step methods and excellent structure provide the perfect guide to the development of a museum’s core documents and policies. 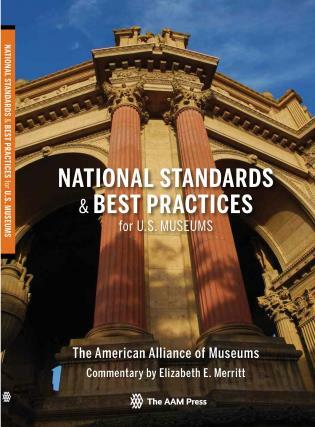 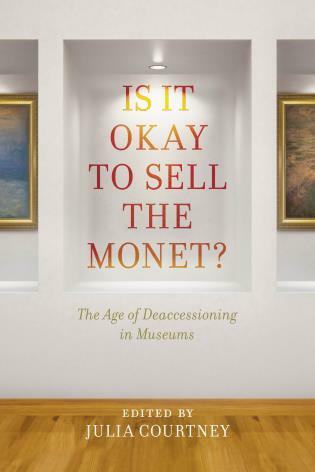 Van Horn’s update of Reibel’s standard should be on every museum professional’s bookcase.